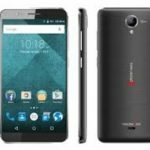 Symphony i95 Price in Bangladesh! Hello Friend, Today we sharing Symphony i95 Release Date, Price, Feature, Specs, Full Specification and more. 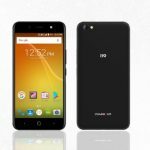 The Symphony i95 comes with 5.4 inches IPS Display, HD+ 720 x 1440 Pixels resolution. 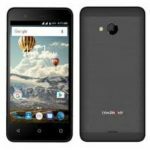 It is a full Android version smartphone. The smartphone Screen Protection is Corning Gorilla Glass. 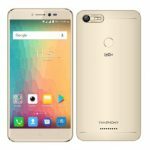 The smartphone Android version is 8.0 Oreo. 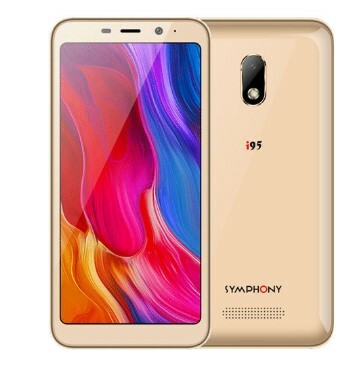 Symphony i95 smartphone also can be supported 13MP autofocus rear camera setup having geo-tagging, face detection, touch focus, features and 8MP front camera for selfie experience.